Today’s challenge is to talk about the God in a way that secular society can hear. Our traditional images and language for God are failing us. Not only have they been dismissed as irrelevant by secular society but they no longer express the spirituality of many modern Christians. 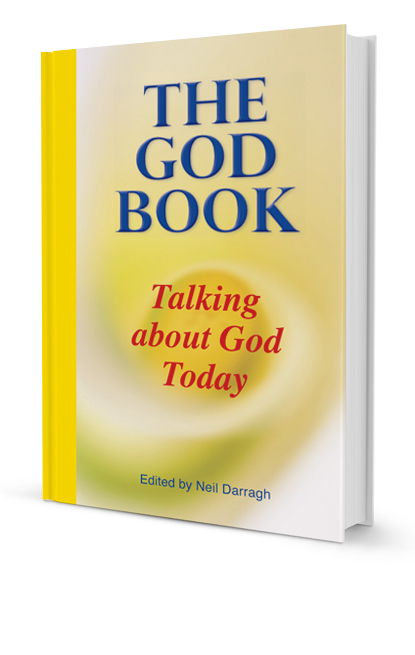 A variety of New Zealand writers and thinkers show us new ways of talking about God today. Christians talking about God in public? But are traditional Christian images and language about God adequate, or are they a barrier to communication? 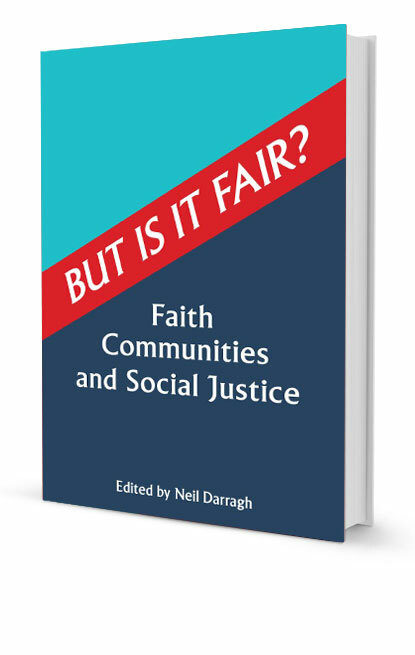 The reflective Christian does have a contribution to make to the public conversation about good citizenship and public policy, about the search for spirituality, and about religious fundamentalism. We need to communicate clearly how our understanding of God has an impact on the human and Earth communities of which we are part. 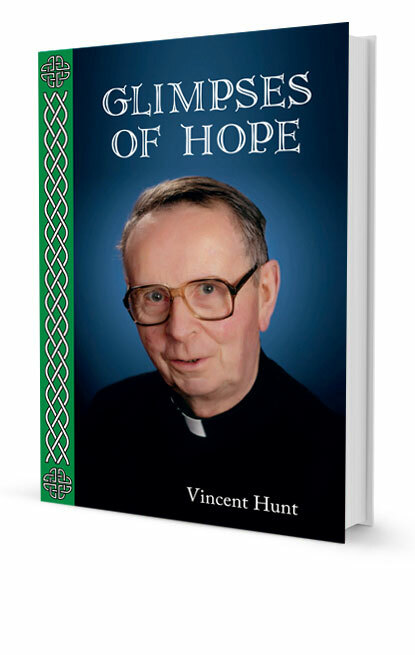 This book aims to resource Christians to take part in the public conversation about God.